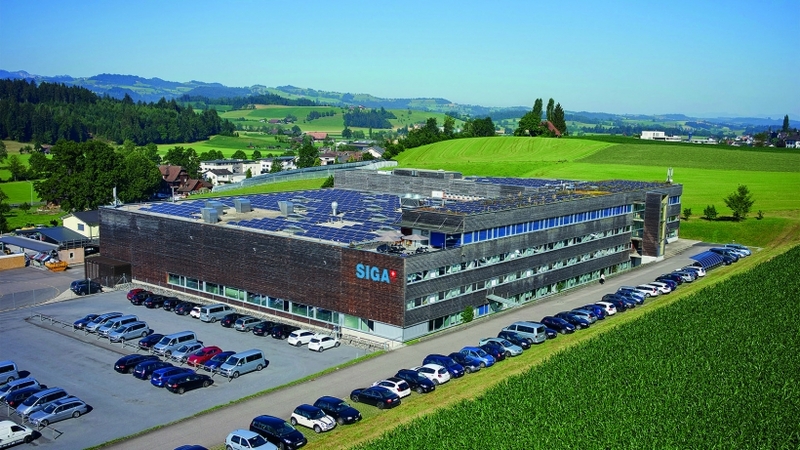 SIGA has a staff of 500 employees in 20 different countries and is a market leader in the development, production and marketing of high performance products free from residential toxins for an airtight but breathable building envelope. With SIGA technology we help to cut energy consumption for heating and cooling in new buildings and modernised existing buildings while enhancing indoor comfort. 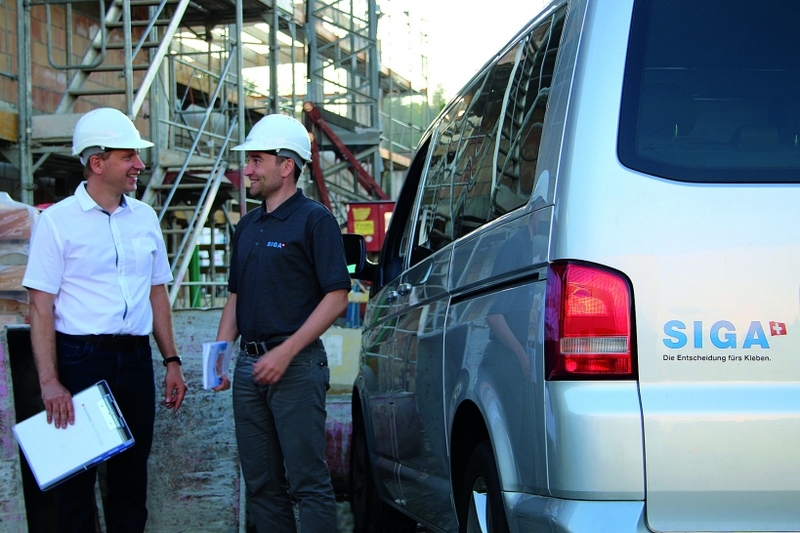 Our corporate culture of continuous improvement is the basis for our success in a growing global market. Our standards are high and our training programme is just as demanding. But don‘t be put off: We will equip you with the tools you need in a three-month intense training programme in Switzerland to ensure your successful start as a Sales Representative. It will be an exceptional experience that will help you as you progress your international career with SIGA. Get a Training: You learn the basics about the company, products and the market. Besides you get well trained in different sales techniques. Gain Experience: Be responsible as a sales representative in a given market region in Sweden. Development of a new market region in Sweden. Continous Career Opportunities: We match your talents with our opportunities. Favorable conditions such as car, laptop, phone and solid salary. Apply via the link to the right or email your application to hr@siga.swiss. TRAINEENYHET2019-02-21, SIGA - Sales Manager/Civil Engineering Trainee program startar hösten 2019 med ansökan senast 1 april 2019. TRAINEENYHET2018-08-28, Sales Manager/Civil Engineering Trainee startar januari 2019 med ansökan senast 30 november 2018.